Arcturian Ascension Tools: Our Galactic Origins – Which Star Families Resonate With You? 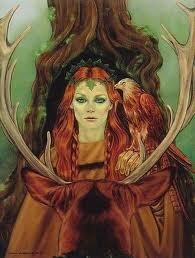 Redheads generally come from Lyra, which is the home of all of creation. I also feel an affinity to Arcturus after they showed me their ships, which not only changed colors but geometric shapes as well. 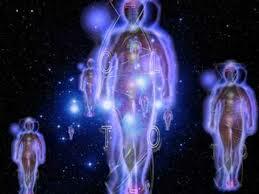 Arcturians are probably the closest civilization to what we know as “gods”. Their hearts are pure and have only the highest intentions for humanity. 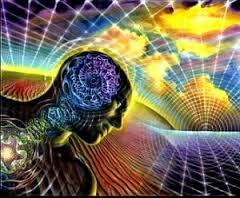 Perhaps I’m a Lyran/Arcturian hybrid? What I do know is that I am a human inhabitant on this planet we call Earth, but I also feel a strong connection to Lyra and Arcturtus.